Domainex is a fully integrated drug discovery contract research organisation (CRO). Their drug discovery service business was established in 2001 and since then it has continued to expand to serve a wide range of international clients including UCB, FORMA Therapeutics, St George’s University, and The Institute of Cancer Research. They were also included on the Financial Times’ list of the 1000 fastest growing companies in Europe, which includes 31 countries and all business sectors. 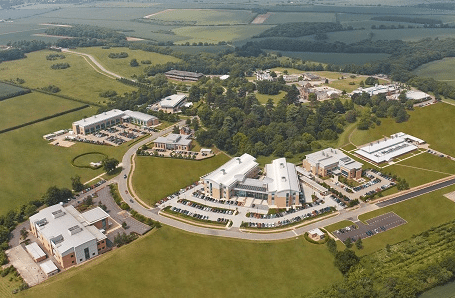 Located at Chesterford Research Park in Saffron Walden, Domainex serves pharmaceutical, biotechnology, academic and patient foundations globally. The company moved into the 20,000 sq ft Churchill building at Chesterford Research Park in August 2016, which was refurbished to meet Domainex’s current and future requirements for chemistry and biology laboratory space. This allowed for a two-fold increase in such laboratory space from Domainex’s previous premises, while retaining close access to Cambridge at just twenty minutes by car. Domainex are joined at Chesterford Research Park by other companies in the life sciences cluster such as AstraZeneca, Illumina Inc, Charles River Laboratories, Cambridge Epigenetix, and Arecor. 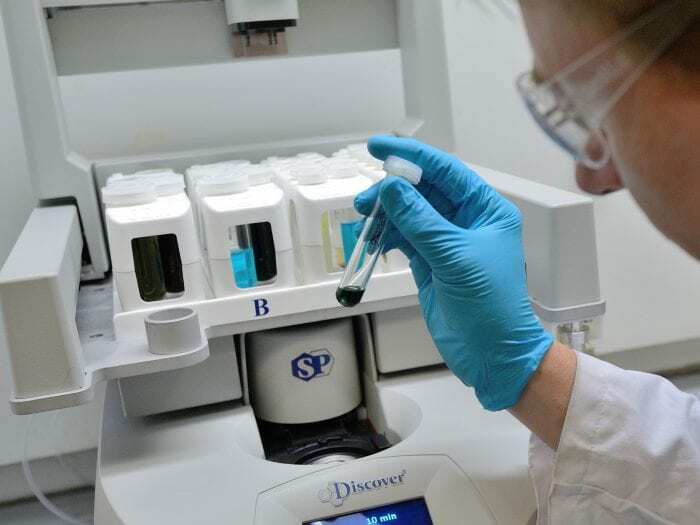 Domainex currently employ around 40 scientists, including highly experienced molecular biologists, assay biologists, medicinal, computational and analytical chemists. 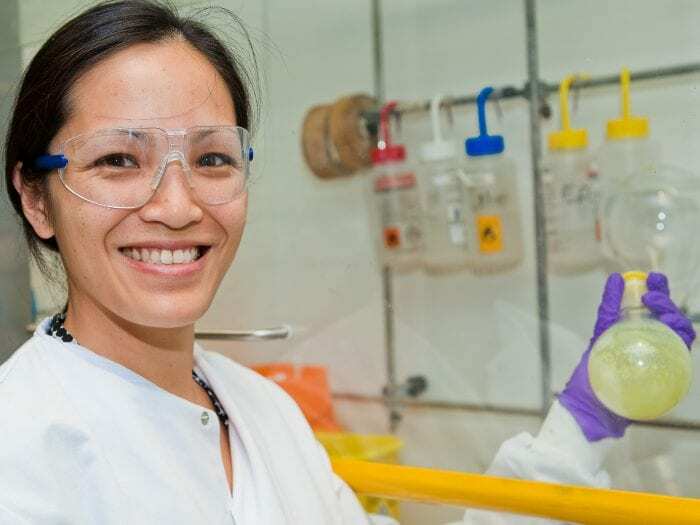 Overall, their primary focus is on providing highly efficient and well considered scientific solutions to enable successful drug discovery programmes against a wide range of drug targets. Domainex is the only contract research organisation to offer fragment-based drug discovery using MicroScale Thermopherosis (biophysical analysis of interactions between biomolecules) and they were awarded £100,000 in January 2018 for their disruptive screening technology for G-protein couple receptors (GPCRs) by the UK’s innovation agency, Innovate UK. This will enable them to develop a technology which accelerates the discovery of new drugs. The Domainex service business was growing rapidly and it was obvious that we needed to find new premises that would allow scope for that expansion to continue, and also provide a first-class working environment for our team. 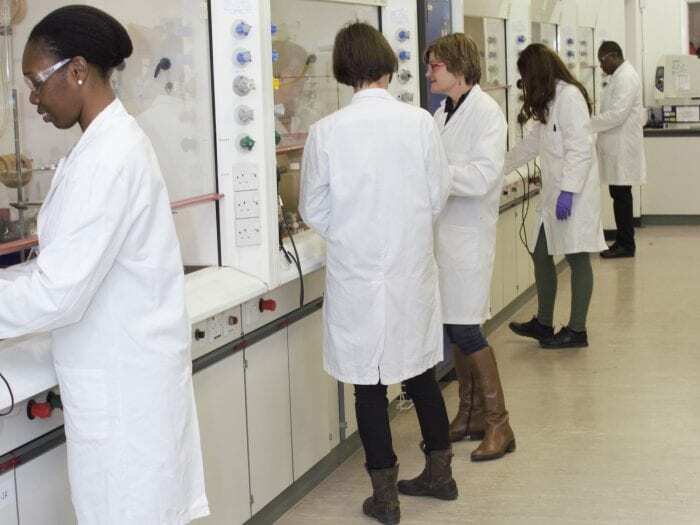 Our new laboratories at Chesterford were exactly what we were looking for, and have given us the space we need to expand across all departments. The high-quality of our new building and the excellent on-site facilities have helped us to attract new staff and new clients.